Capcom is bringing on the 90s Disney nostalgia with the announcement of The Disney Afternoon Collection which is releasing next month on April 18th for $19.99. The collection isn't remasters or remakes of any kind. They're the NES classics on an emulator, much like the Mega Man Legacy Collection Capcom put out back in 2015. 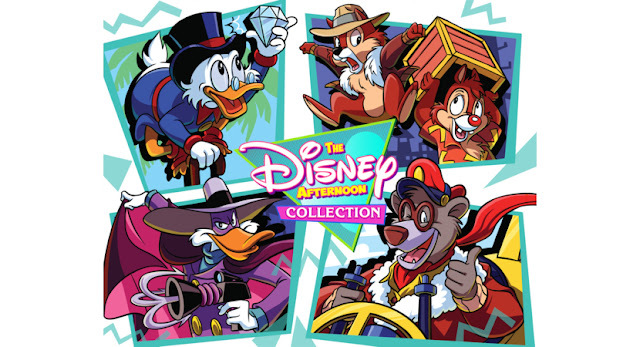 The games included in this anthology are these classic platforms: DuckTales 1 & 2, Chip 'n' Dale: Rescue Rangers 1 & 2, TaleSpin, and Darkwing Duck. Much like the Mega Man collection, these Disney classics are going to have a few extra features. Rewind will allow you to go back and correct a mistake so you can master an area you're stuck in without having to replay the entire level just to get stuck again. It will also have Time Attack for speed runs and Boss Rush so you can master boss battles. 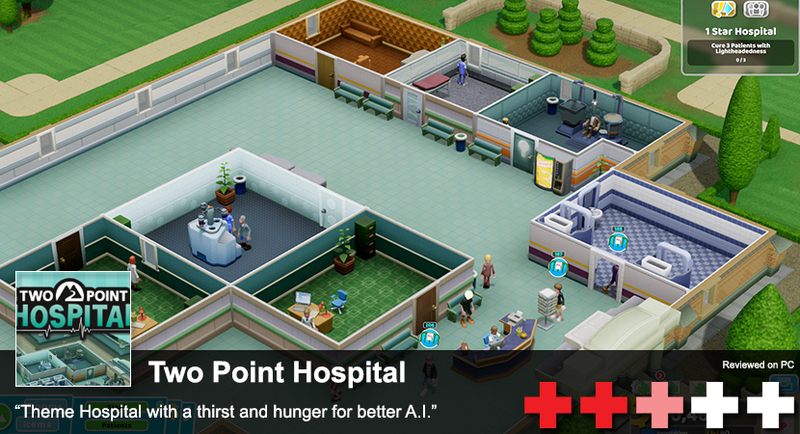 This collection is coming to PC, PlayStation 4, and Xbox One.